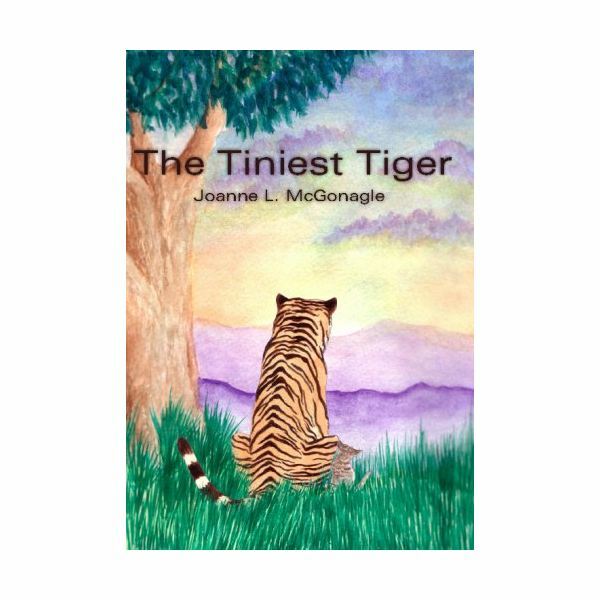 for the classroom or for learning at home, you will find these preschool tiger activities to be a nice compliment. Tiger starts with the letter T.
Tigers and cats come from the same family. 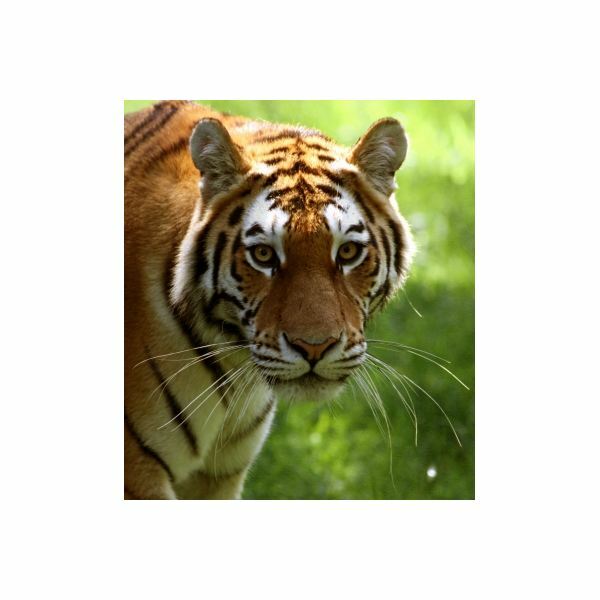 Tigers have fur which is orange or brownish-white with black stripes. Every tiger’s stripes are different. A baby tiger is called a cub. Tigers are endangered. This means there are not many tigers left in the world. 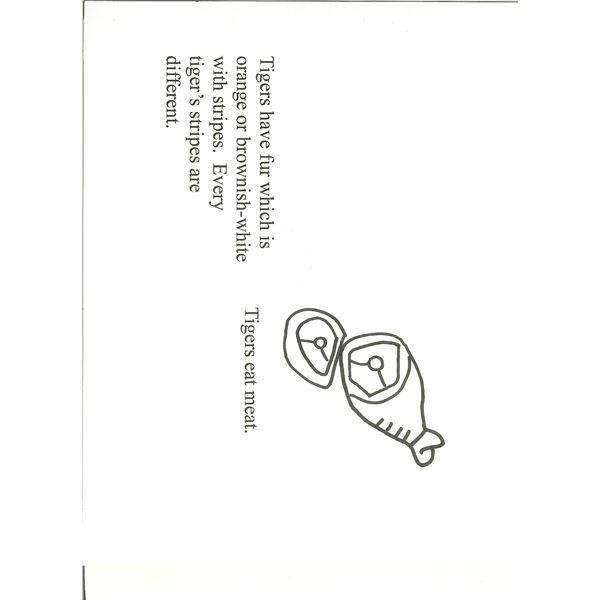 For making the book, you will need a small piece of tiger fabric for each child. 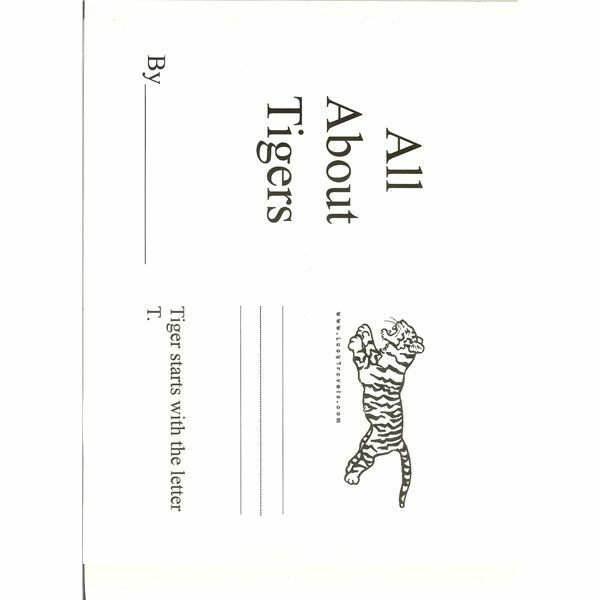 This will be glued onto the page which says, "Tigers have fur which is orange or brownish-white with black stripes. Every tiger’s stripes are different." Tiger fabric can be purchased online from Creative Quilt Kits. Snip small pieces of the fabric for each student to glue on the page. 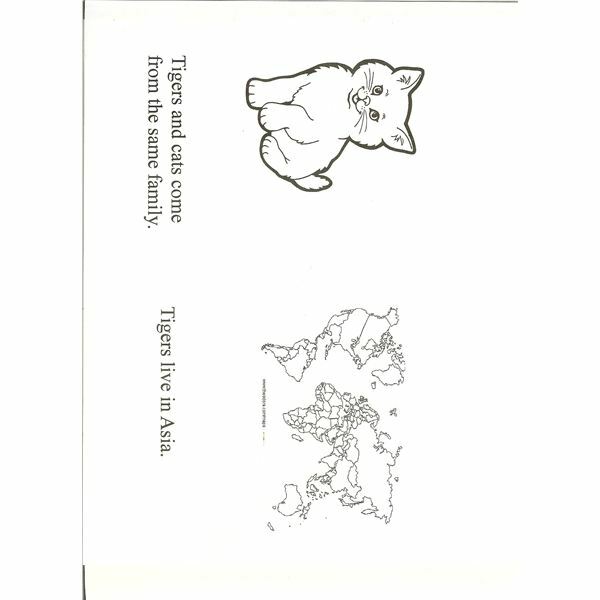 On the page that says "Tigers live in Asia," you will need to show the students exactly where to color. It might be helpful to use a SmartBoard or overhead projector to present a larger version of the image, so that you can complete the coloring together. For the rest of the book, the children will need nothing more than crayons, markers or colored pencils. When the books are complete, consider binding them with a tiger print ribbon. Tiger print ribbon may be found online at Paper Mart. Looking for some online fun? Why not include a puzzle into your preschool tiger activities. 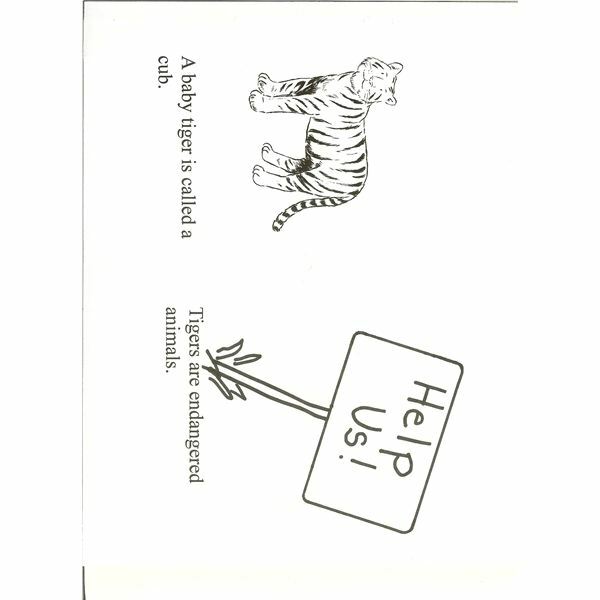 The website First School offers an interactive Letter T Tiger puzzle. Preschool students can click and drag on the puzzle pieces to place them in correct order. The URL for the puzzle can be found in the resource section below. Another fun idea is having children make a tiger mask. When the masks are complete, let the preschoolers practice their roars with a little dramatic play time. If you are short on space indoors, you can move the fun to the outside. Learning about tigers or other large members of the feline family, like lions, would also be a great segue for a circus theme in the classroom. If you have other suggestions for preschool tiger activities, please leave them in the comments section below.